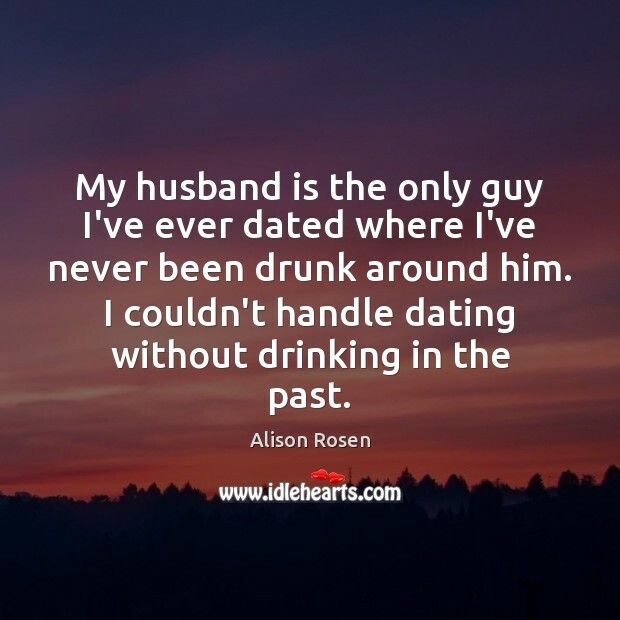 Enjoy the best inspirational, motivational, positive, funny and famous quotes by Alison Rosen. Use words and picture quotations to push forward and inspire you keep going in life! I feel like I walk a very fine line between wanting someone to be open and vulnerable and honest with me and the listeners, but not wanting anyone to ever feel like I'm exploiting them. 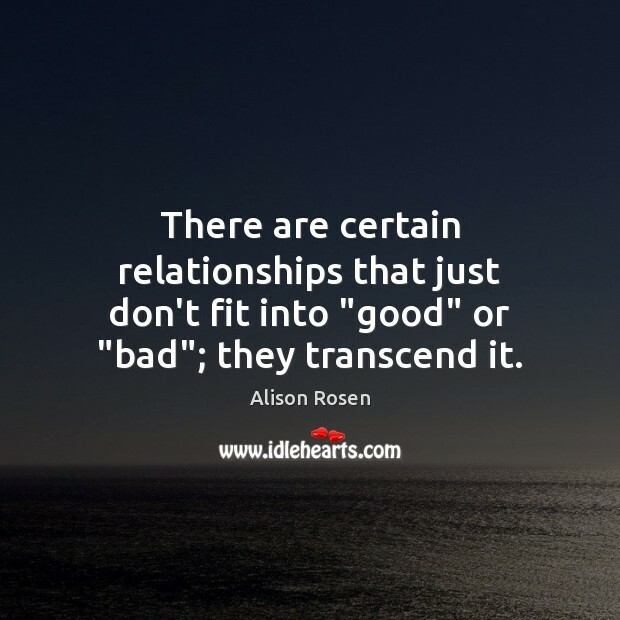 In terms of what we share from our lives, I tend to share everything. My instinct would be to share everything. 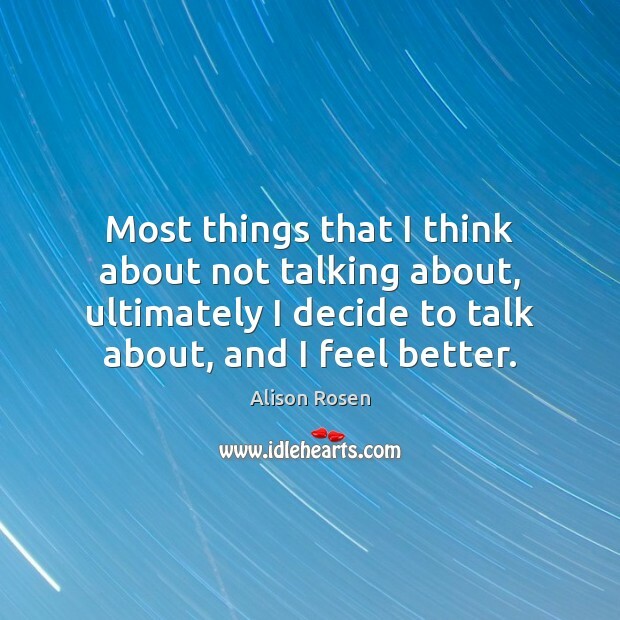 Most things that I think about not talking about, ultimately I decide to talk about, and I feel better. 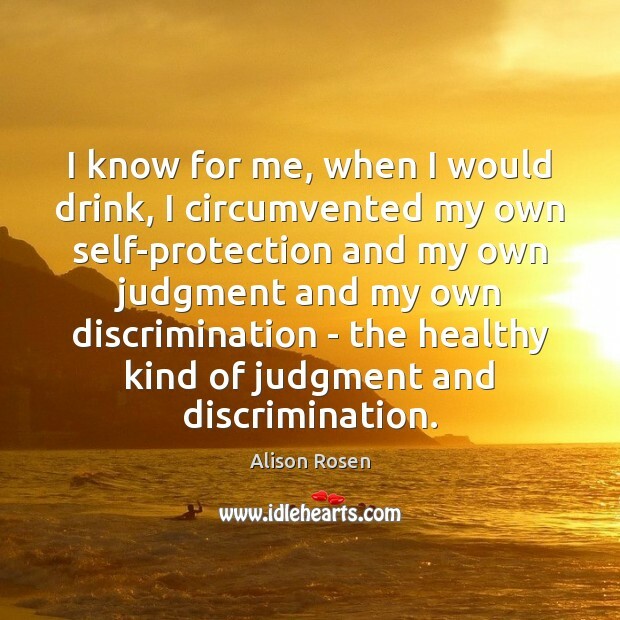 I know for me, when I would drink, I circumvented my own self-protection and my own judgment and my own discrimination - the healthy kind of judgment and discrimination. I'm genuinely curious about people, and I'm always interested when people do share with me. But I would not want someone to share something with me and then after the fact feel uncomfortable or regret it. 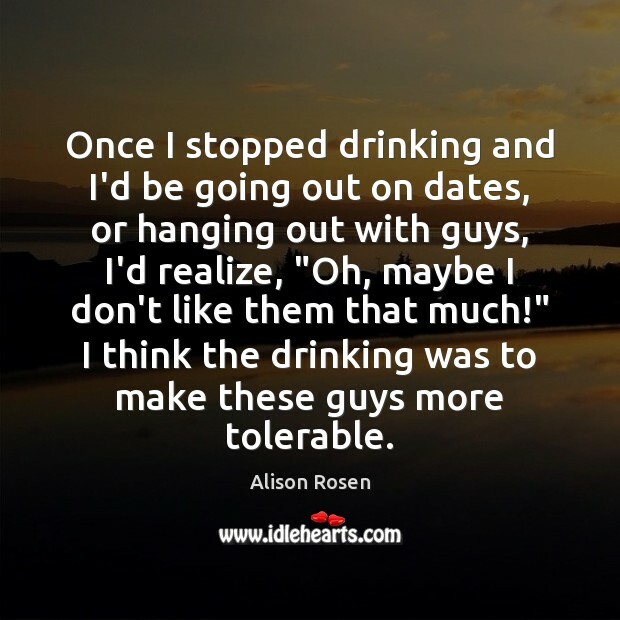 Once I stopped drinking and I'd be going out on dates, or hanging out with guys, I'd realize, "Oh, maybe I don't like them that much!" I think the drinking was to make these guys more tolerable. 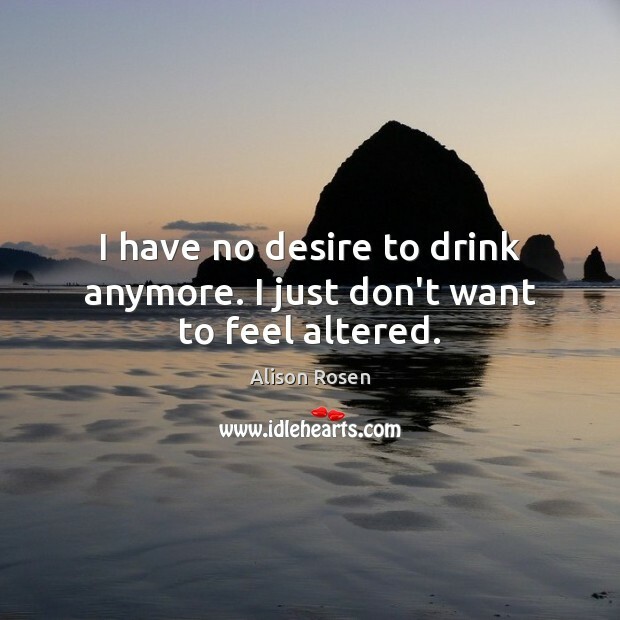 Drinking is a fast-forward button; it makes you feel close to a person so quickly. 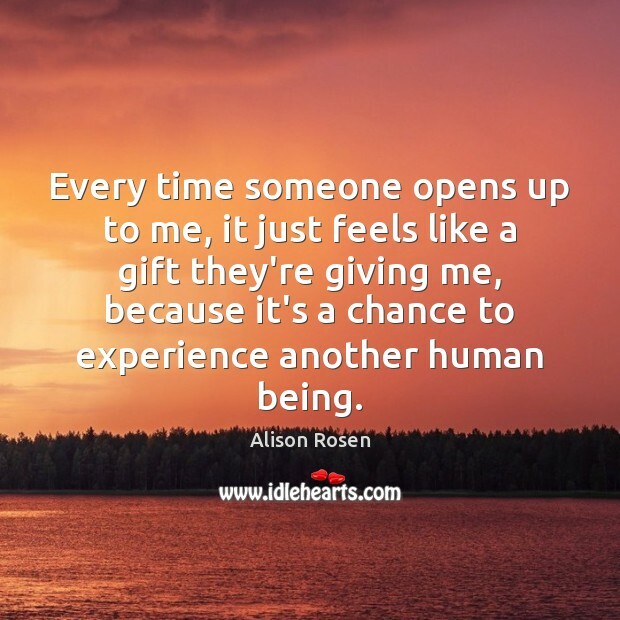 Every time someone opens up to me, it just feels like a gift they're giving me, because it's a chance to experience another human being. I'm lucky that people feel comfortable sharing things with me. 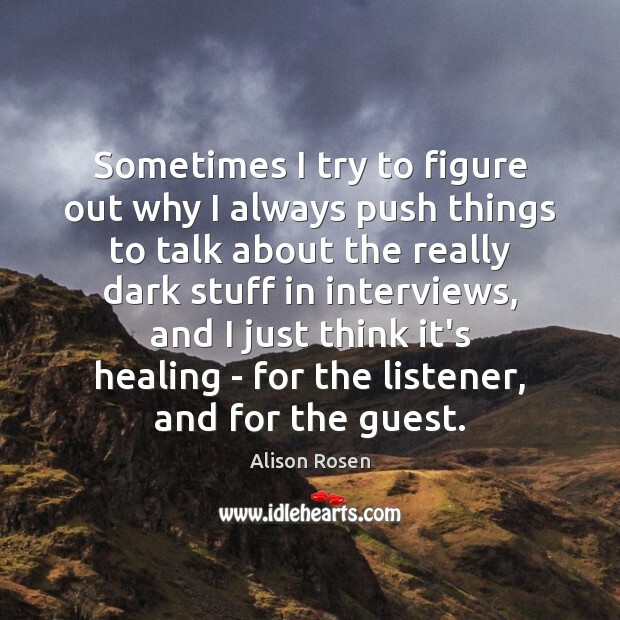 Sometimes I try to figure out why I always push things to talk about the really dark stuff in interviews, and I just think it's healing - for the listener, and for the guest. 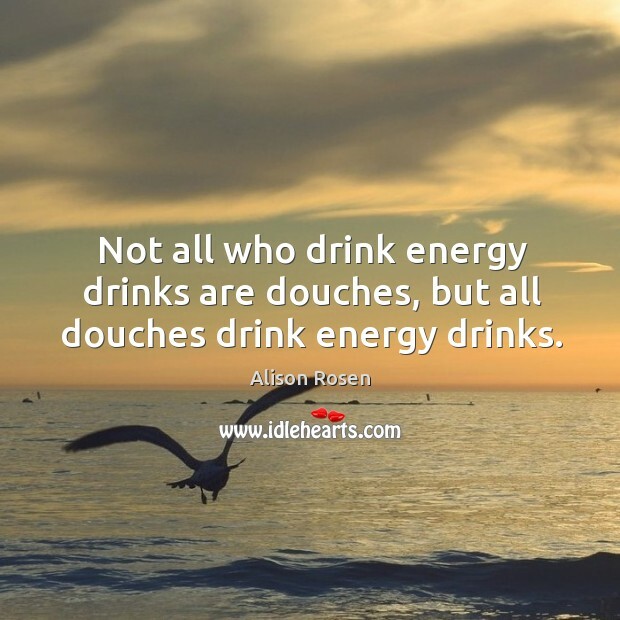 Not all who drink energy drinks are douches, but all douches drink energy drinks.